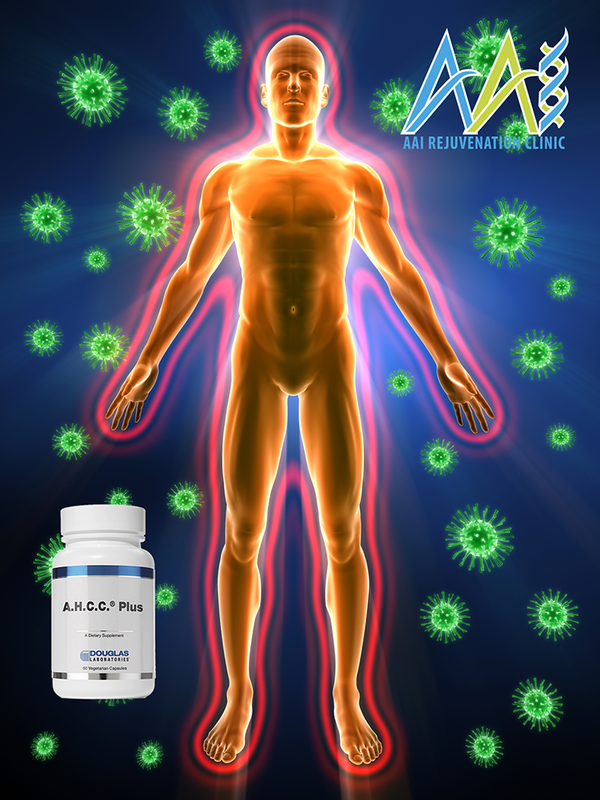 AHCC is arguably the most studied immune supplement on earth. There are hundreds of supporting research findings confirming its health benefiting potential. Yale Medical School finalized a study that showed some remarkable cancer-fighting properties in AHCC, specifically in the elderly. 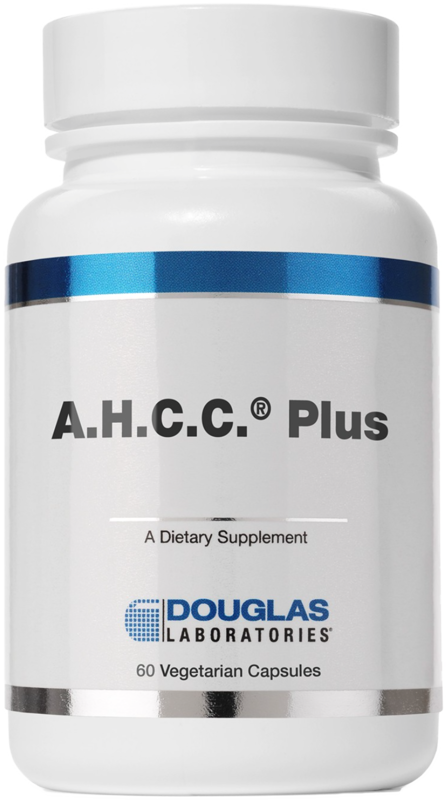 Japan uses AHCC as the leading supplement to assist patients seeking alternative cancer treatments. Over 700 clinics use AHCC in an attempt to control hospital infections. Research has shown AHCC modulating the immune response against the influenza virus, pneumonia bacteria, and MSRA. AHCC does not kill viruses. 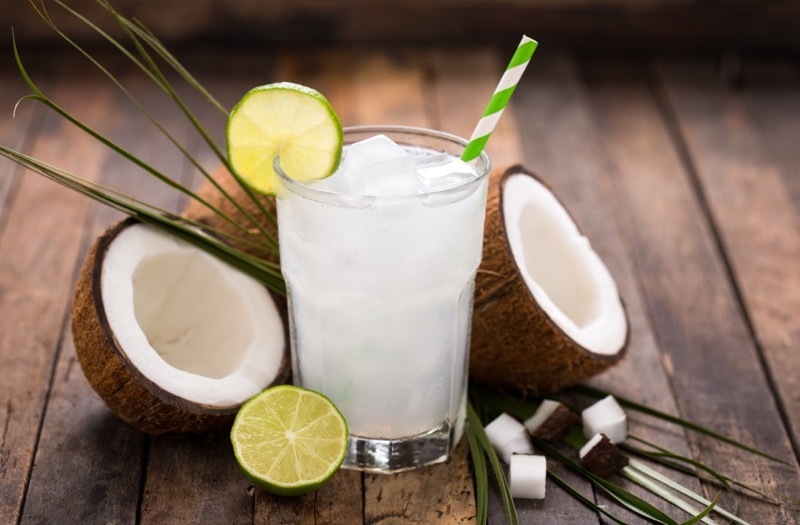 It simply supercharges the immune response. This is why cancer patients and people with other life hindering illnesses benefit from it. 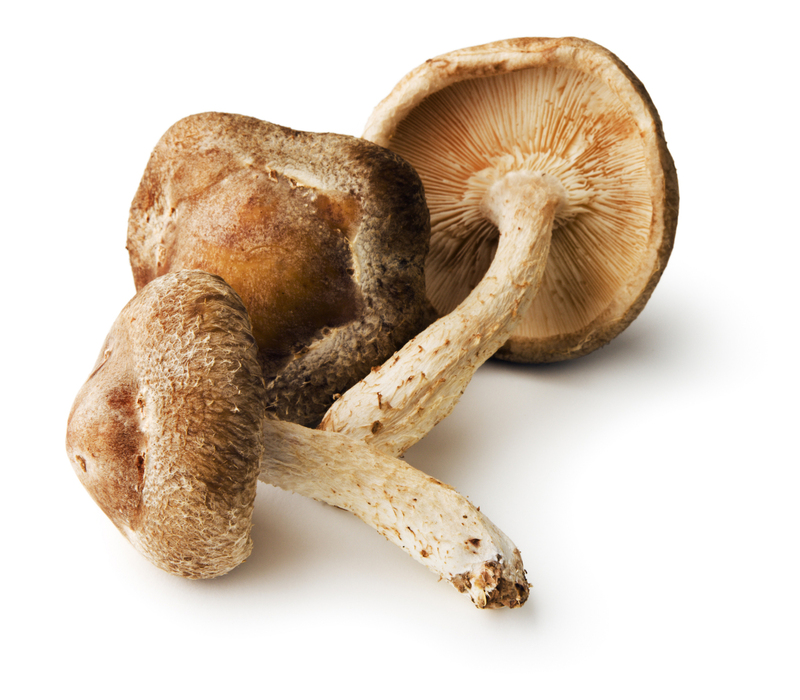 The food-based extract used to create AHCC is mainly derived from Shitake Mushrooms. Natural Killer Cells: A white blood cell type that detects, locates, and destroys cells that are abnormal or infected. It does so by injecting granules into them, which makes them explode. Macrophages: Another white blood cell type that engulfs and digests cellular debris and bacteria. In clinical trials, AHCC increased macrophage numbers significantly; in some cases doubling them. 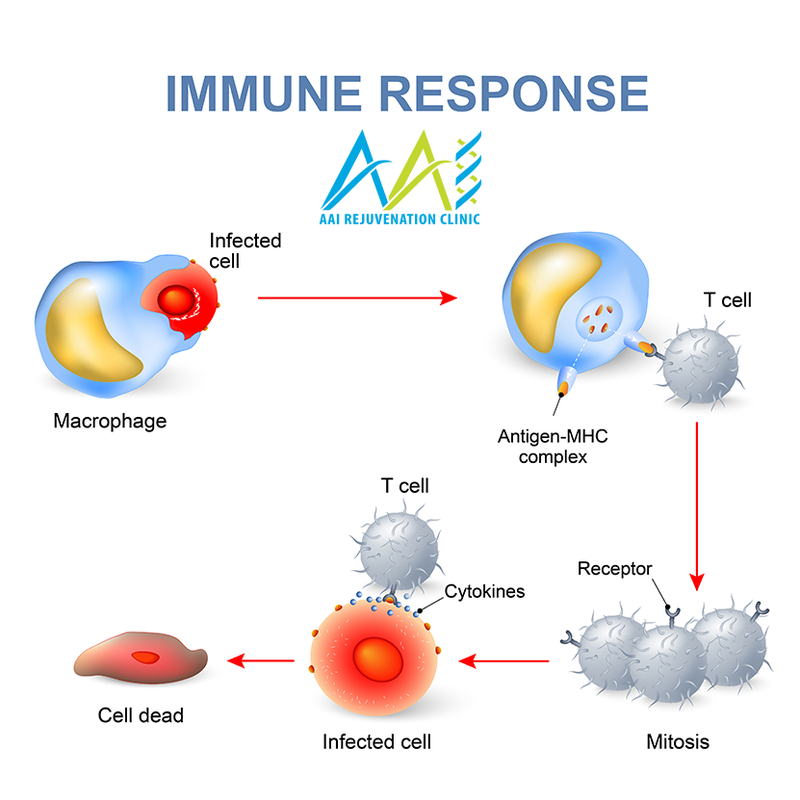 T Cells: Cells that recognize previous invaders and destroy them with a specific response. 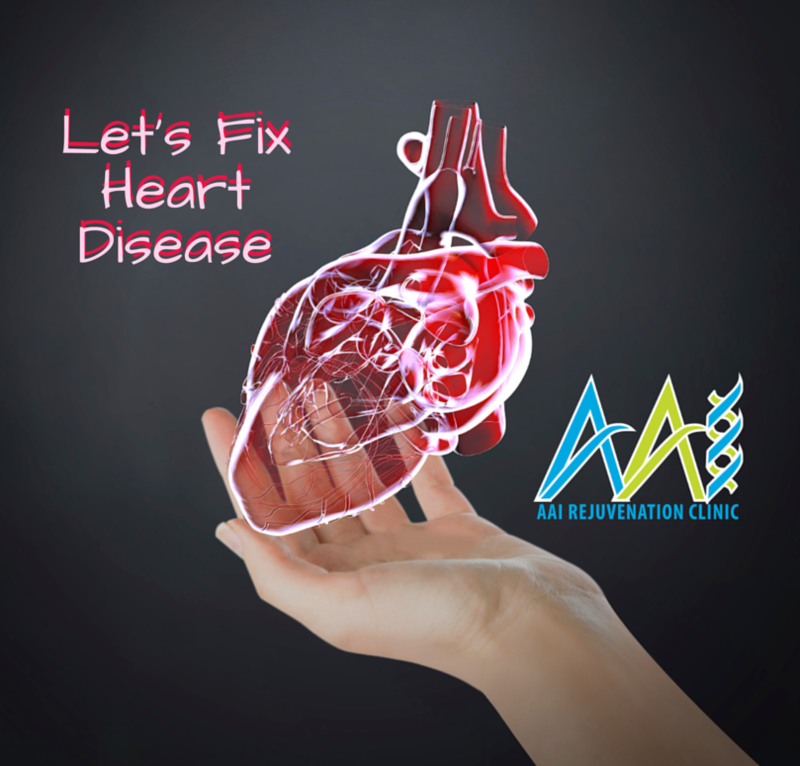 AHCC’s ability to modulate the immune responses of so many viral and bacterial contaminations has made it an exceptional tool for natural healing. In a recent study, mice pretreated with AHCC before injection of the K. pneumonia showed the bacteria cleared from their system. However, the control mice’s bacteria levels increased, causing them to become very ill. Hair loss: Doctors noticed patients taking AHCC, though on chemotherapy, did not lose their hair. Another in vivo study denoted that mice were given also experienced a protection against chemically induced hair loss. Nausea: Trials in Japan indicated AHCC remarkably improved symptoms of nausea and vomiting in cancer patients. Bone Marrow Suppression: Chemotherapy inhibits bone marrow function. Because White Blood Cells originate in bone marrow, this is life-threatening. AHCC has demonstrated to raise the WBC counts in cancer patients. At the end of the ten-year study, only 34.5% of the AHCC patient experienced a reoccurrence of their cancer. The control group had a reoccurrence of 66.1%. Additionally, 46.8% of the patients in the control group had died after ten years. Only half that amount, 20.4% in the AHCC group, passed away after those ten years . Dr. Fred Pescatore, of the Center for Integrative and complementary medicine in New York, also observed massive drops of viral loads in hepatitis C patients. In one case study, a 47-year old male had a viral load of 2,498,200 before decreased that to 499,600 after six months. An 80% reduction! 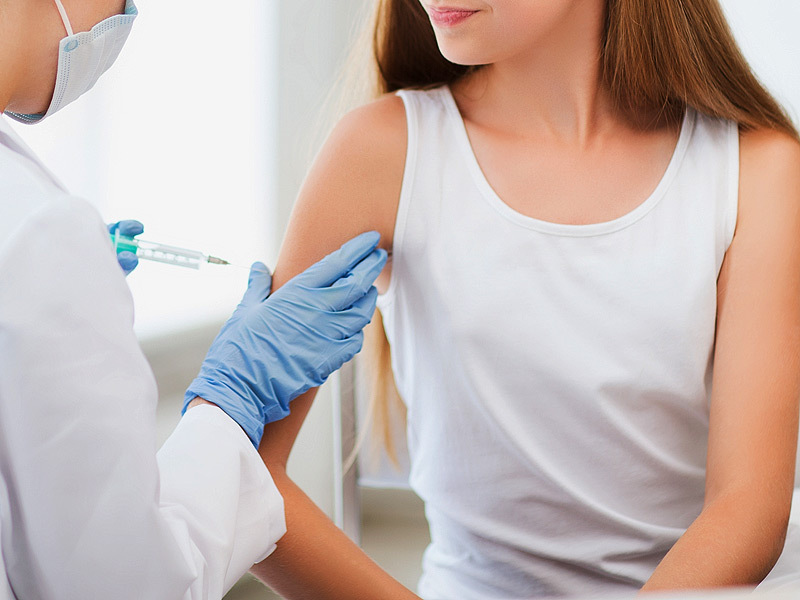 Testosterone injections therapy has also been linked with helping to boost the immune system. Of course, you want to consult with a doctor but incorporating testosterone therapy to any health regimen can be life transforming. When your testosterone is low, your organs are stressed to function properly. Testosterone, especially in men, plays a major roll in the effectiveness of their biological systems. Logically, this may include the immune system. Contact us to have your testosterone levels checked. You can even check your testosterone right from home. We have at-home testing kits so that you can test privately. Fill the contact form by clicking here or call us to learn how to qualify for testosterone replacement therapy.